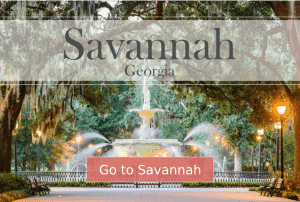 The Telfair Academy is just short walk away from the Jepson Center, but that short distance covers nearly 200 years of history. The stately two-story mansion, designed by William Jay in the Neoclassical Regency style and built in 1819, is just three historic squares away from Jay’s other masterpiece, the Owens-Thomas House. 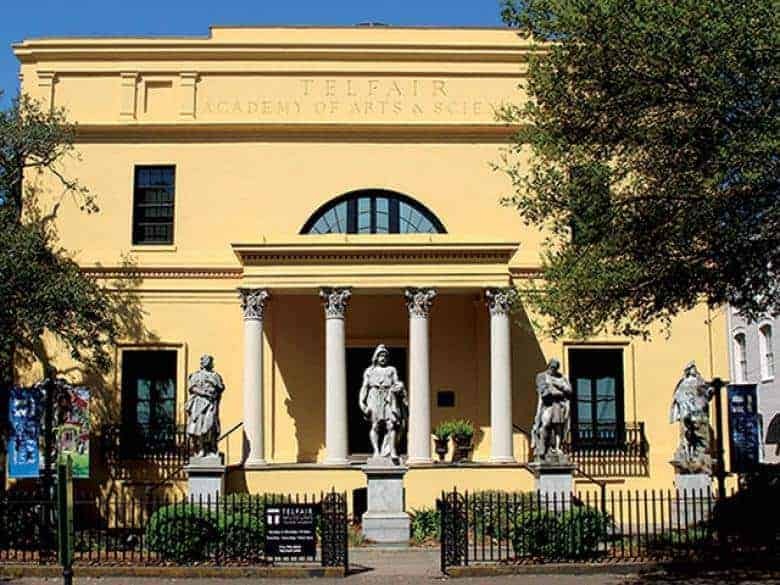 The Telfair Academy contains three nineteenth-century period rooms and houses nineteenth- and twentieth-century American and European art from the museum’s permanent collection including paintings, works on paper, sculpture, and decorative arts.